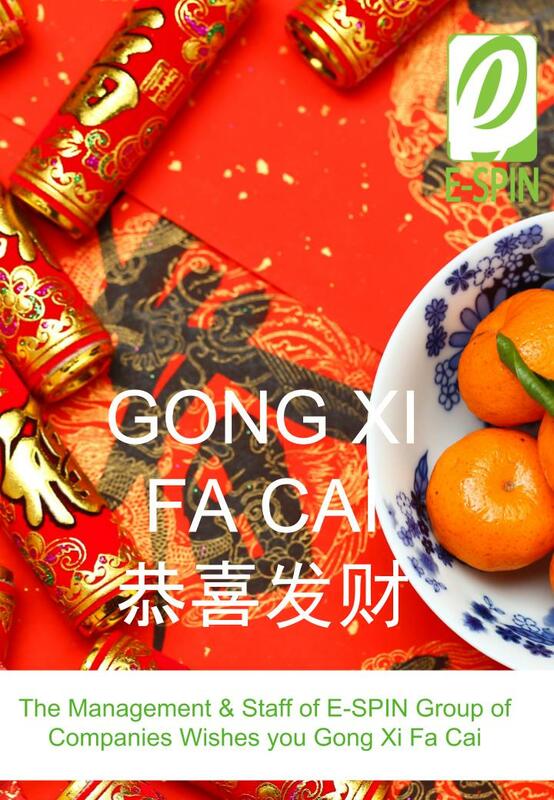 E-SPIN Group would like to take this season greeting opportunity to wish customer, channel partner and supplier Happy Chinese New Year 2019. Wish yours had a remarkable holidays season and enjoy good times with your family and look forward for your continuous support for the next Lunar new year. 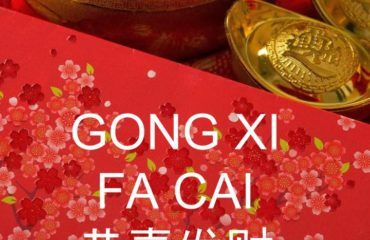 For those who celebrate will know Chinese New Year unlike New Year festivities, which always take place at midnight between December 31 and January 1, the Chinese version is a movable celebration – and the next one all kicks off in early-February 2019. Chinese New Year (CNY) is one of the most colourful events in the calendar for those who celebrate it, when people take to the streets both in China and across the globe who celebrate it (for the western world, we saw the celebration commonly take place at Chinatown or Chinese district). The 2019 Chinese New Year begins on Tuesday, February 5. The celebrations are tipped to last for over two weeks, in specific exactly one moon cycle for 15 days. No all place will had Dragon dance due to number of people and space requirement. Lion dance will be more common. 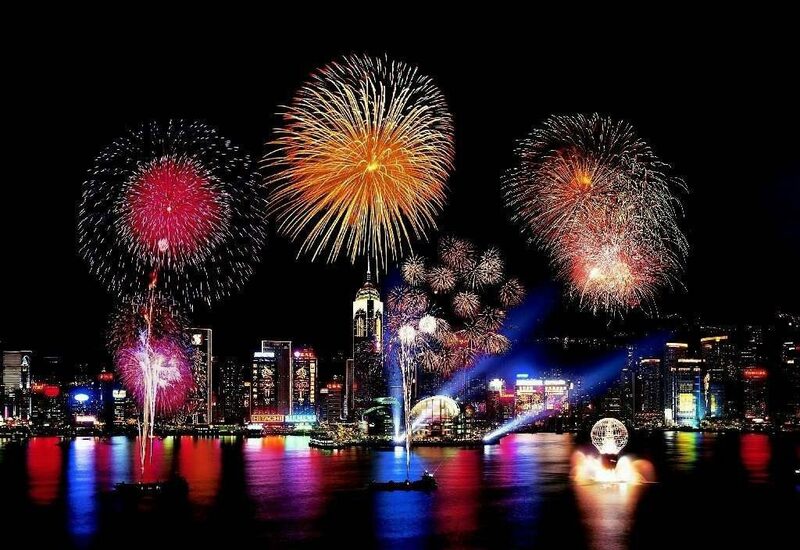 Chinese New Year takes place on a different date each year because it is based on the lunar calendar. 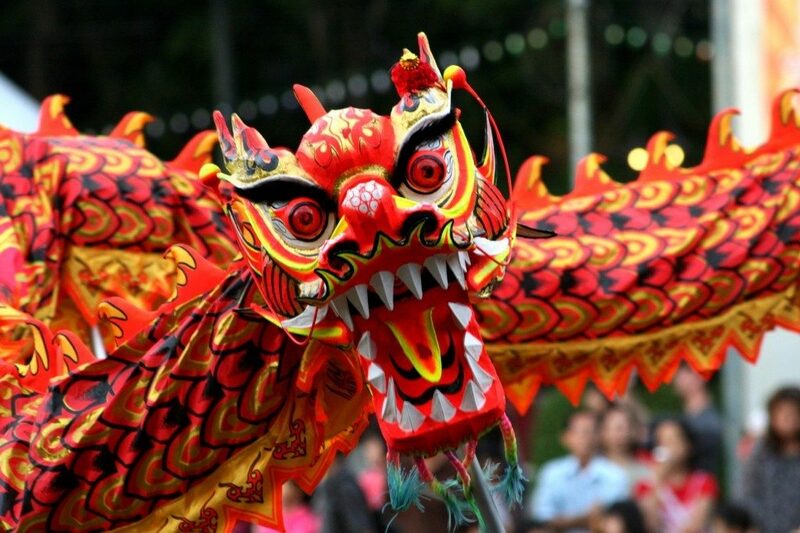 The global celebrations are an explosion of light and sound – involving bell ringing, lighting firecrackers, and watching traditional lion dances or dragon dances. Chinese families gather together for a reunion dinner on New Year’s Eve, and clean their houses to sweep away bad fortune on New Year’s Day. Traditionally, kids would be given red envelopes stuffed with ‘lucky money’ and positive wishes on New Year’s Day. 2018 will be the Year of the Dog. 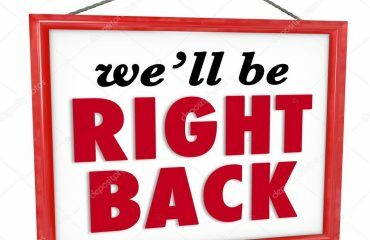 The Chinese zodiac moves in a 12-year cycle, and those born in 1959, 1971, 1983, 1995, 2007, and 2019 are also known as Pig. According to the Asian astrology, your year of birth – and the animal this represents – determines a lot about your personality traits. Although each of the 12 animals gets an outing every dozen years, there are different varieties – and 2019 will be the first year of the earth pig since 1959. The children born in 2018 have an overall good health. Usually, they are active, they like sports, movement, they are interested in traveling and they enjoy the thrill of extreme sports. As usual, feel free to contact E-SPIN for any inquiry we can be part of your project or operation requirements. E-SPIN Travel Around The World Vacation Catalogue is available for reseller partners.